From Lucerne we headed for the principality of Liechtenstein before arriving in Dornbirn, Austria for a four night stay. The purpose of coming here was to attend Margaret’s nephew Marc’s wedding and to meet up with other members of the family. Photos dealing with the wedding and associated social events will be uploaded in the next post. 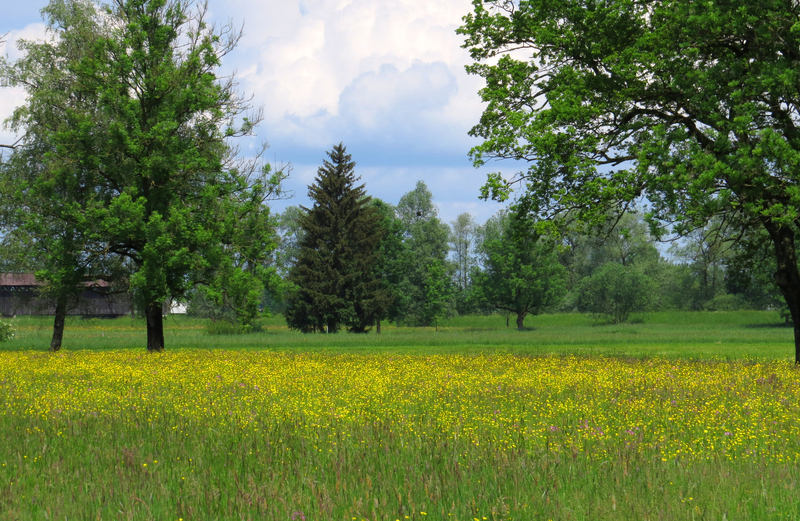 This post concentrates on our sightseeing and birding in the three countries mentioned above. 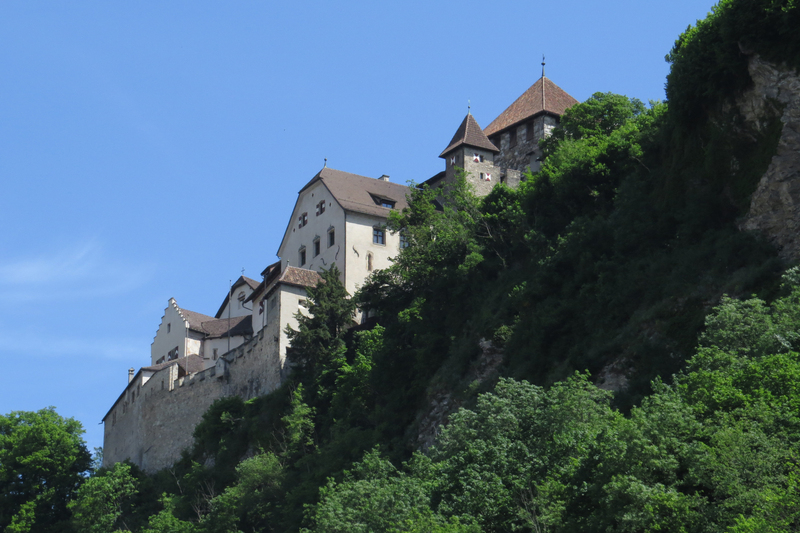 Before we arrived in Austria we spent a few hours looking around Vaduz, the capital of the tiny principality of Liechtenstein. 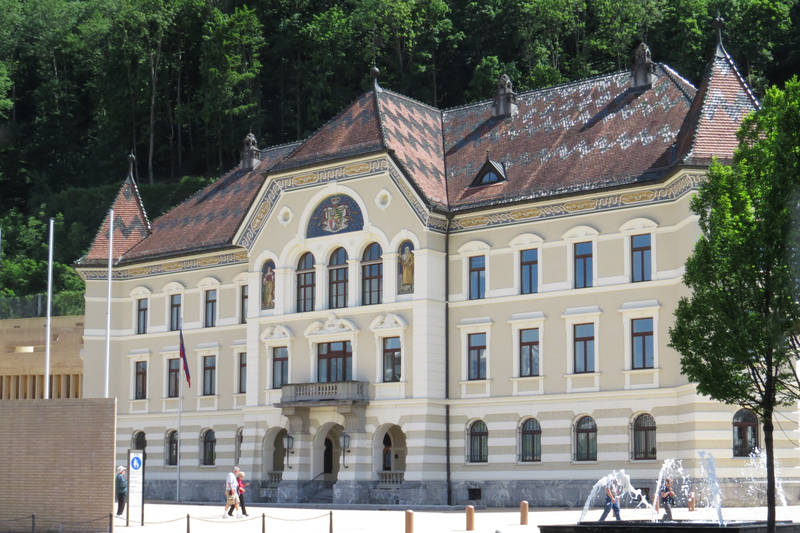 I was last in Vaduz in 1975, a brief visit as part of a long coach trip around Europe. All I can recall from that visit is seeing the castle perched high above the town. Well that looks just the same …. …. 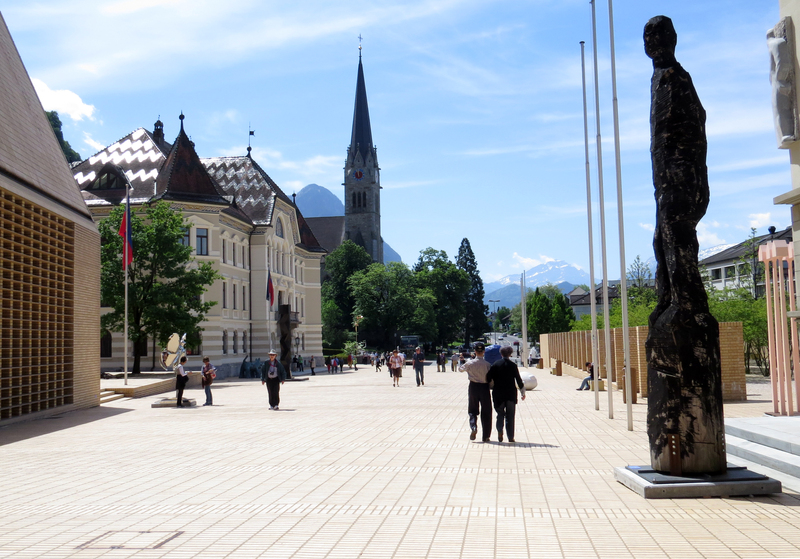 but the pedestrianised centre is now populated with examples of modern art …. …. 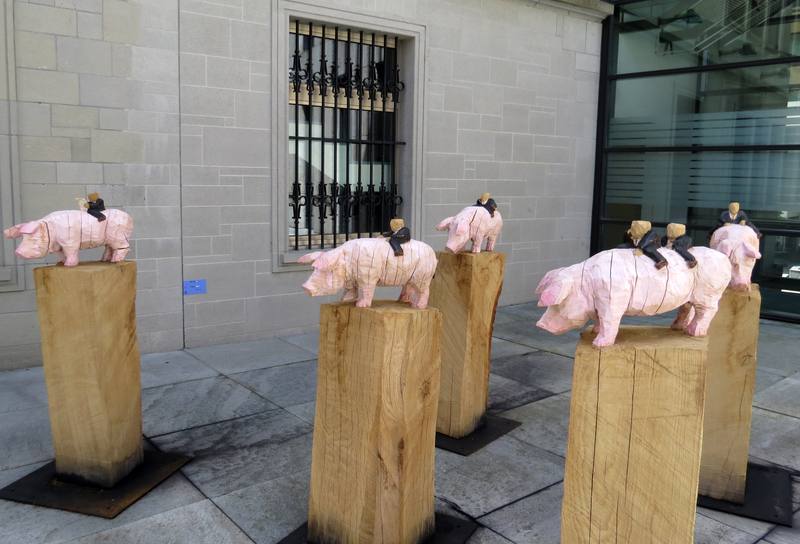 such as this representation of businessmen riding pigs. 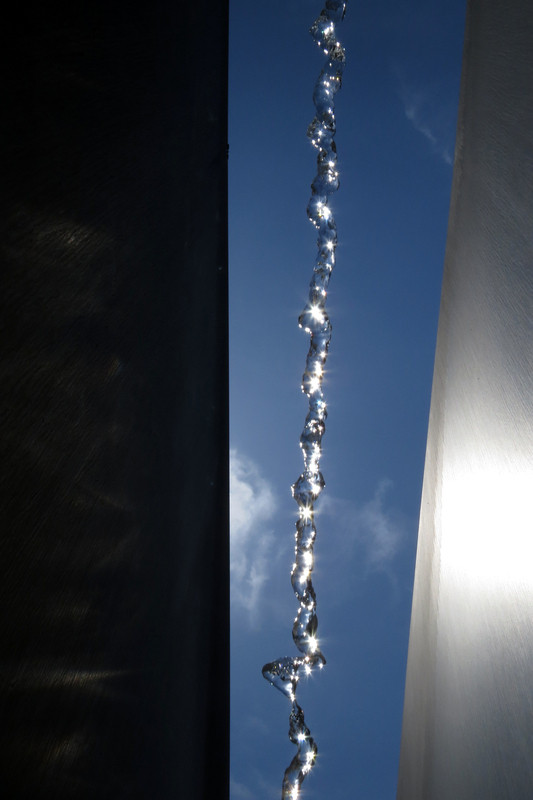 I particularly liked this jet of water confined between two narrow, high walls. 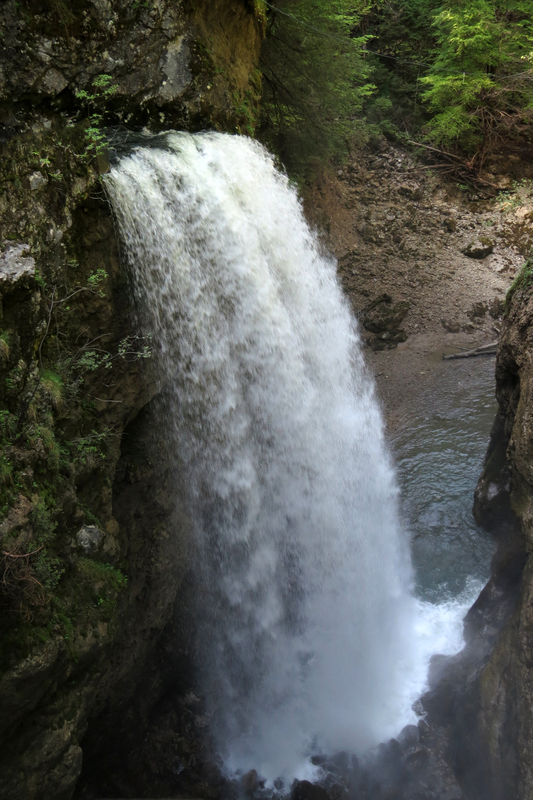 Not a drop fell on you as you stood below. By varying the shutter speed and your position with respect to the sun you could create modern art of your own. 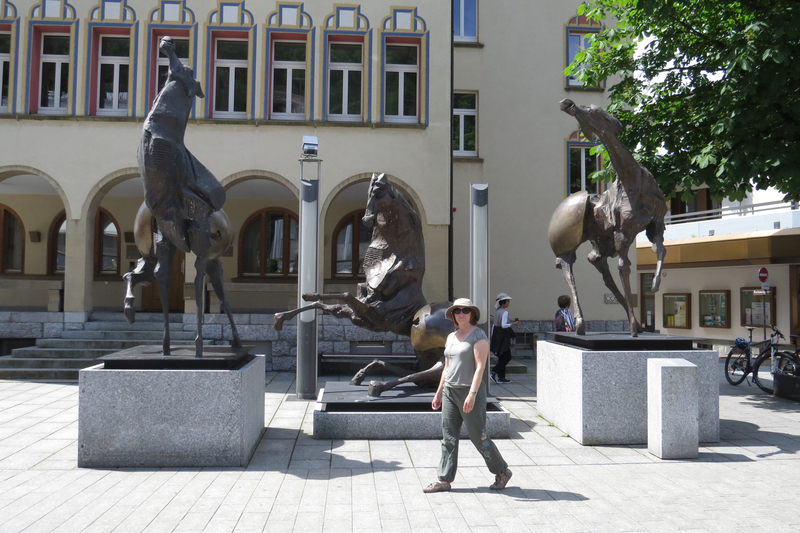 After a tour around the various statues and pieces of art we drove to Dornbirn, the largest town in western Austria. 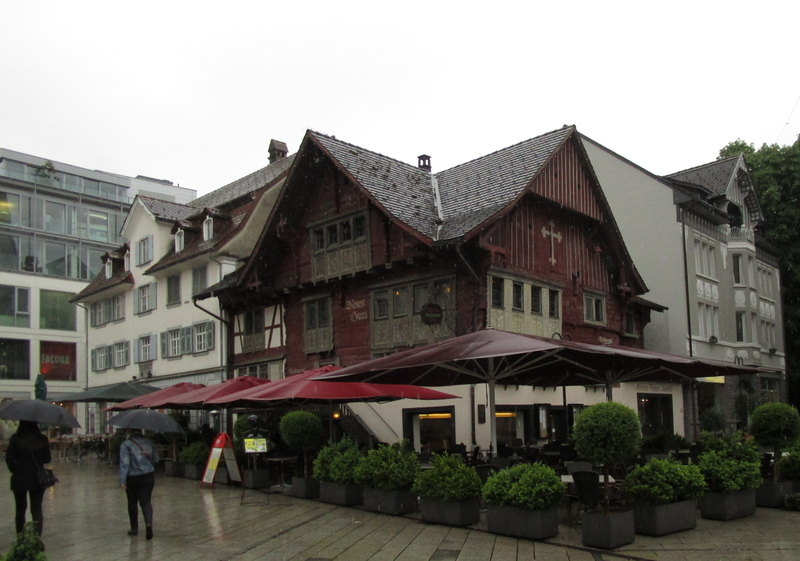 Our first visit to the centre of Dornbirn on the morning before Marc and Elizabeth’s civil ceremony was in heavy rain but …. …. 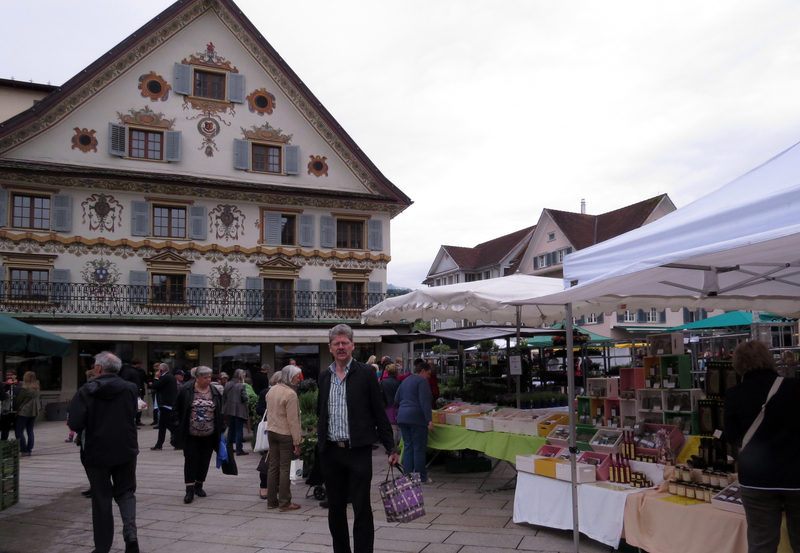 the following morning the weather was much better and the local market was in full swing. 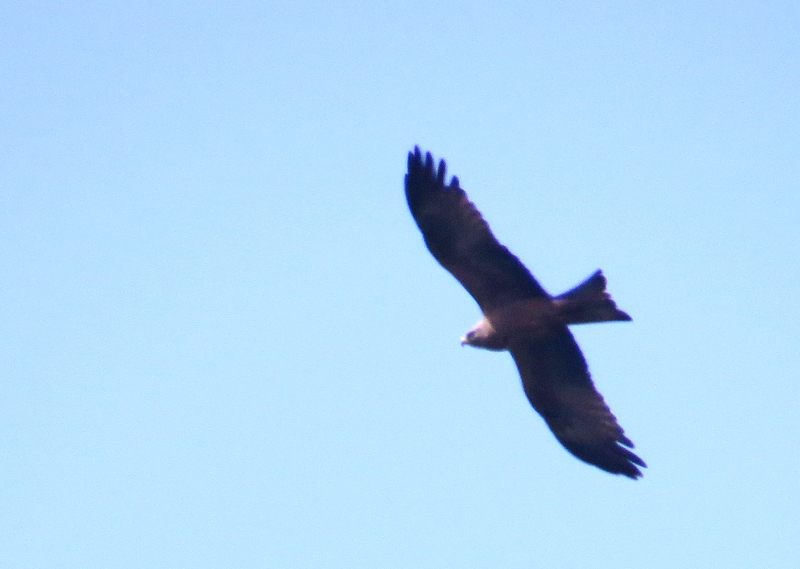 The Dornbirn area was good for raptors and over the next three days we saw a number of Black Kites …. …. 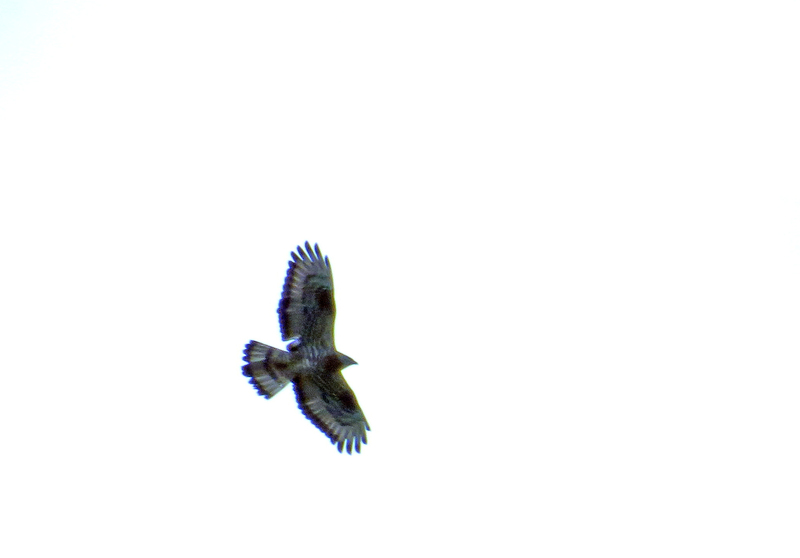 and even a few Honey Buzzards. …. 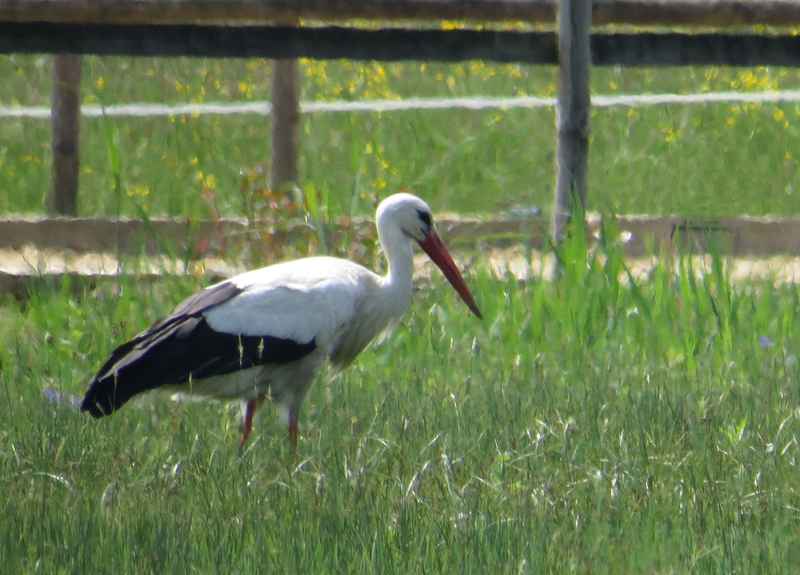 we found a few White Storks. We originally thought that some of Margaret’s relatives would still be around on the Sunday following the wedding but it transpired that most had to head for home. 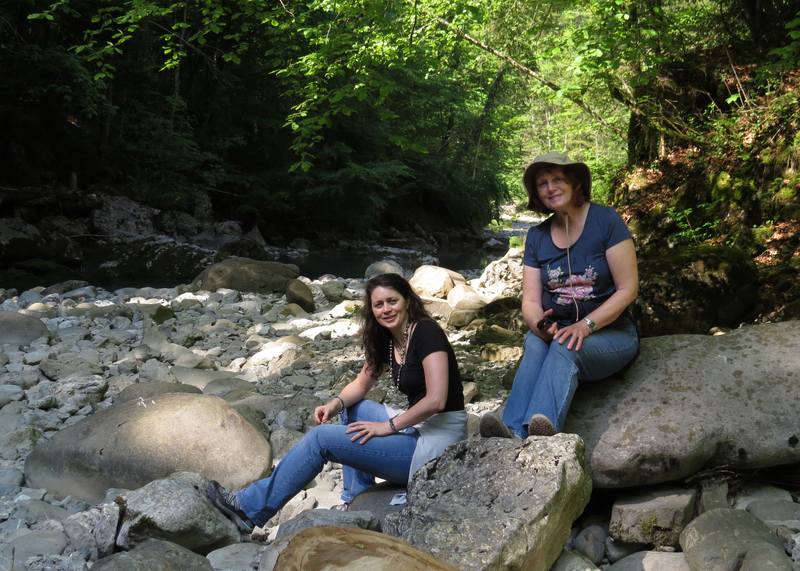 With a day mostly to ourselves we drove to Fußach on the shore of the Bodensee for some birding. …. 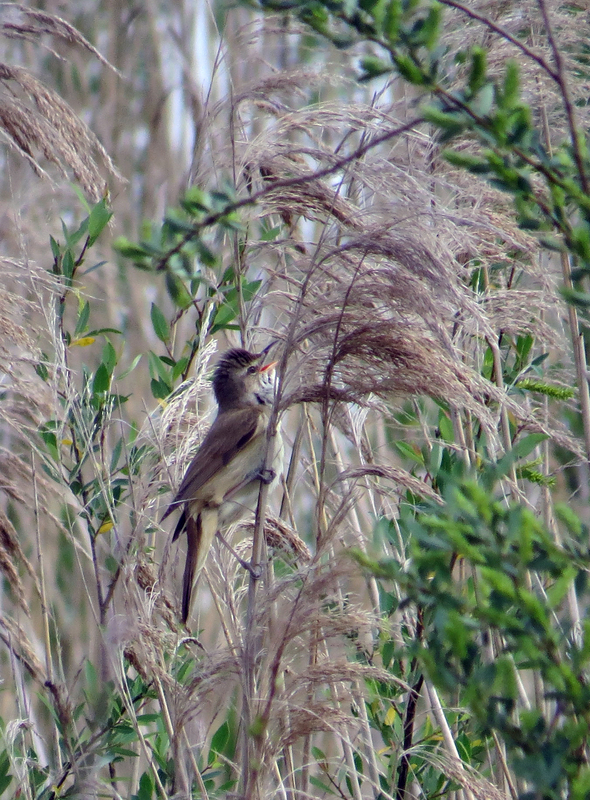 and in the reed beds Great Reed Warblers were quite numerous and their guttural kara-kara-gurk-gurk song was a feature of the area. 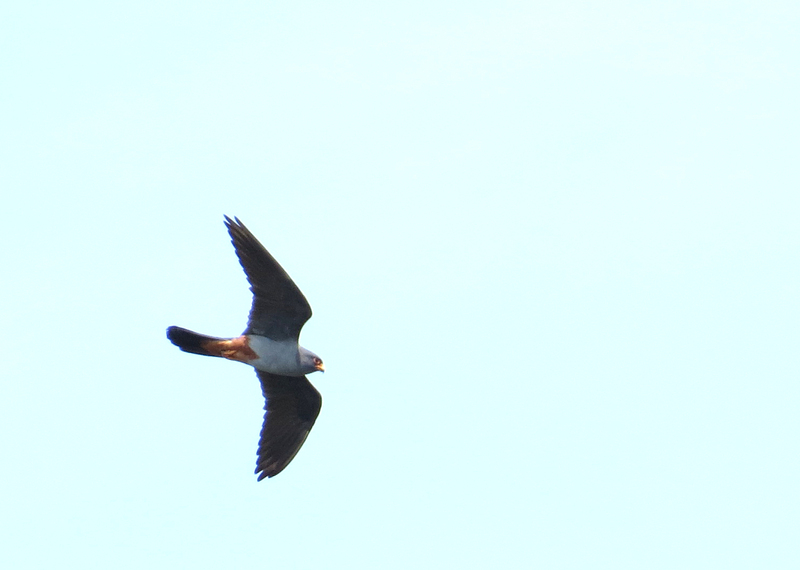 The highlight for me was views of five Red-footed Falcons, in particular this male which showed well. 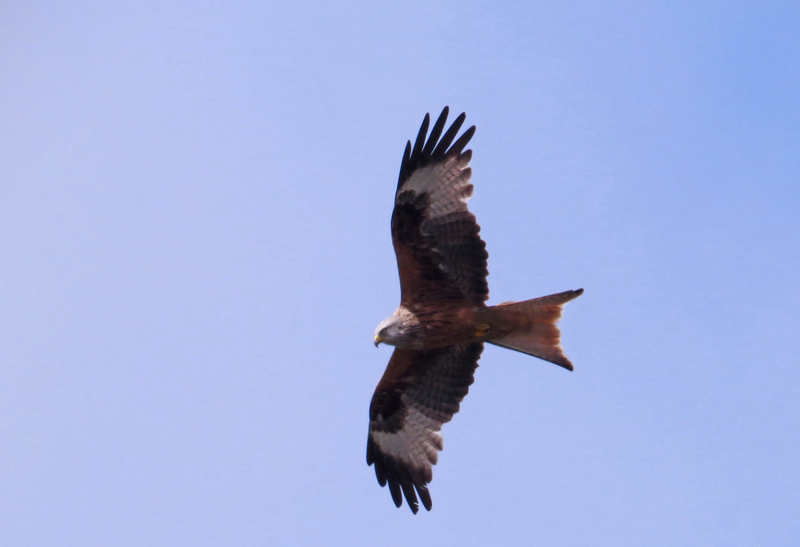 these birds are long-distance migrants and have just arrived from their wintering grounds in southern Africa and are pausing on route to their breeding grounds in easternmost Austria eastwards through the steppes of eastern Europe to central Asia. 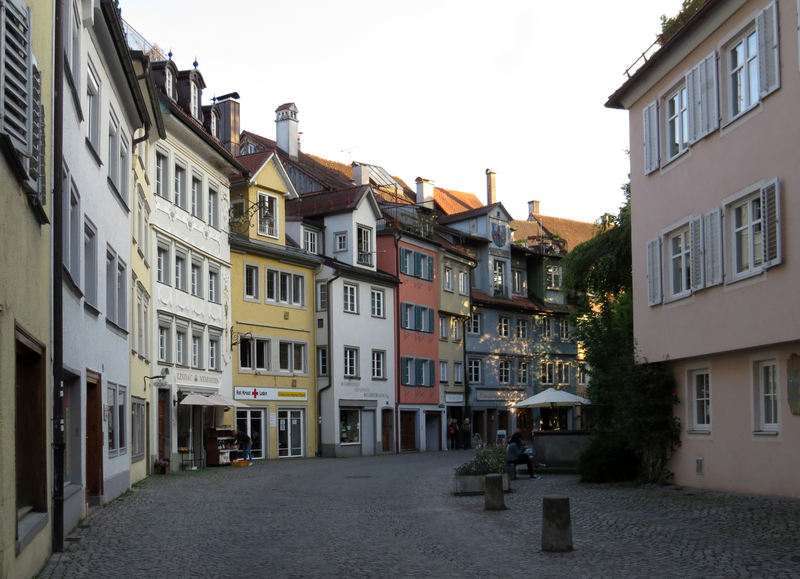 We returned to Dornbirn and spent the afternoon with Anita and John, Margaret’s daughter and her husband. 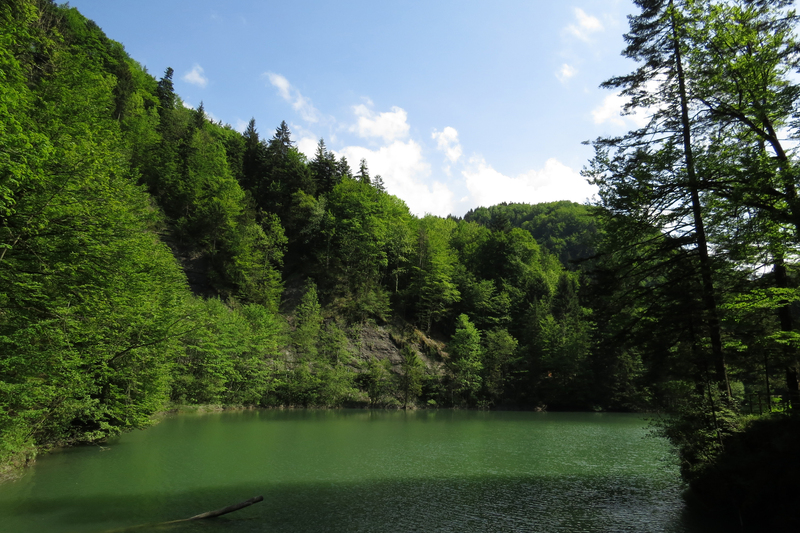 We visited the area of Rappenlochschlucht …. …. 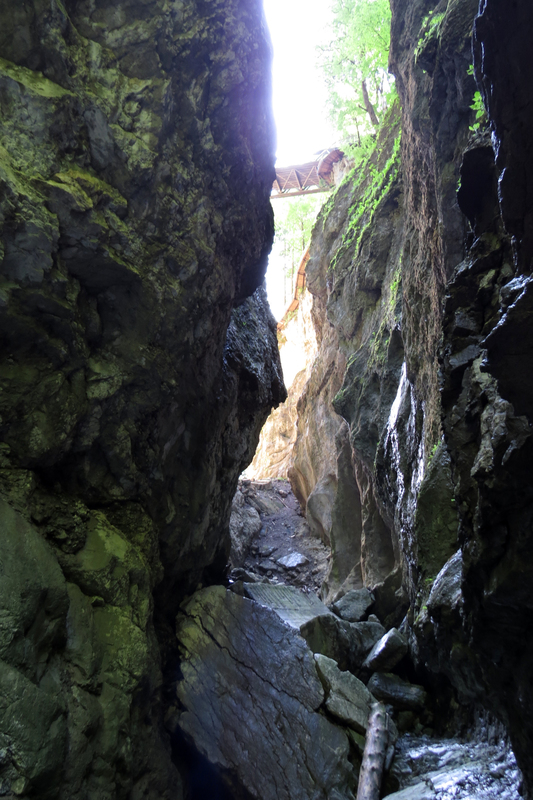 a picturesque area with elevated walkways, narrow gorges …. 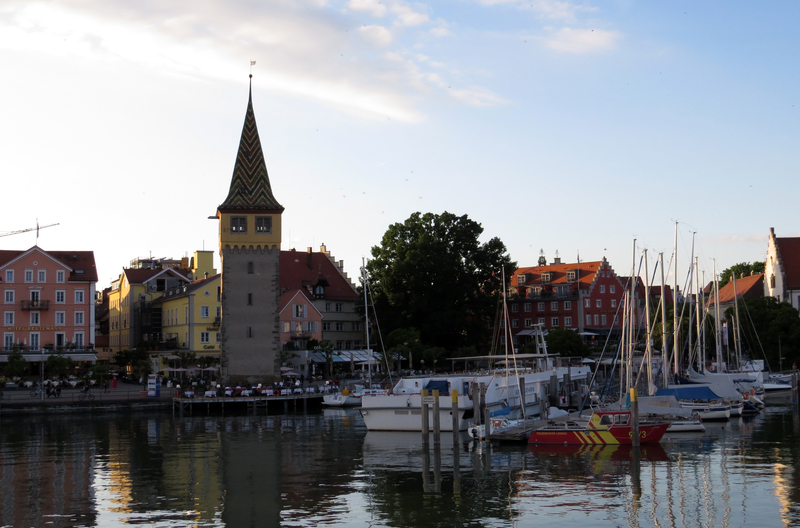 On our final evening we drove around the east end of the Bodensee and into Germany. 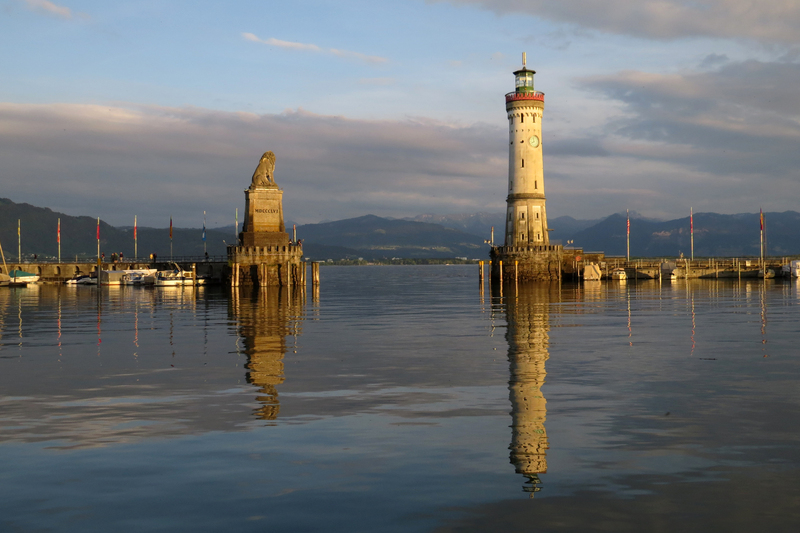 We headed for the harbour, the entrance guarded by a lighthouse and an imposing statue of a lion. From the lion statue we had a great view of the harbour and …. …. 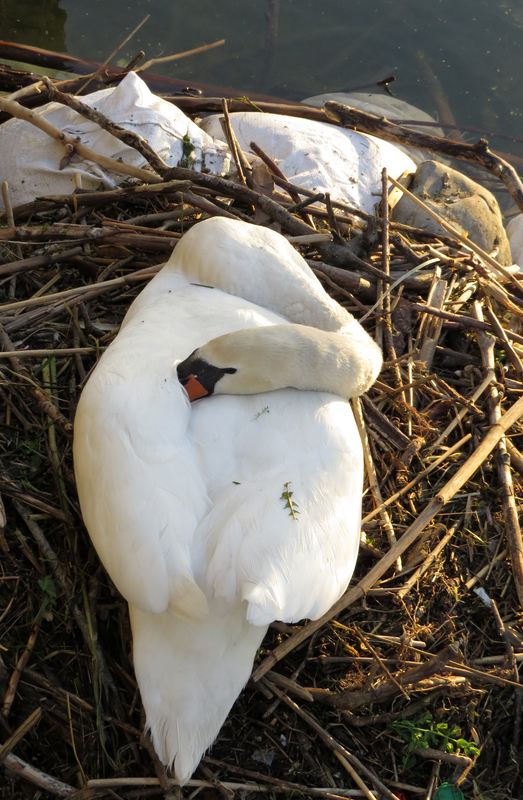 and could look directly down on an incubating Mute Swan. 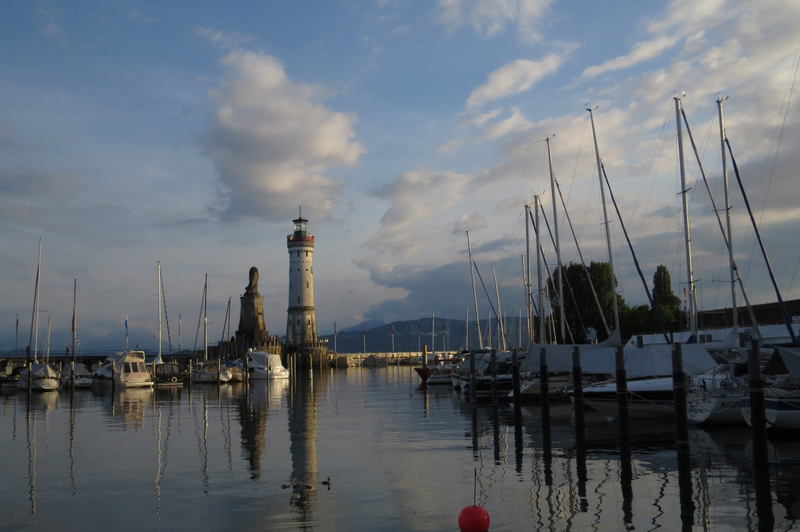 So we concluded our trip with this lovely view of the harbour at Lindau. All that was remained was to drive back to Zürich and fly home. Over the last 17 days we covered 3000 km and visited seven countries and saw some of the best scenery in the world.